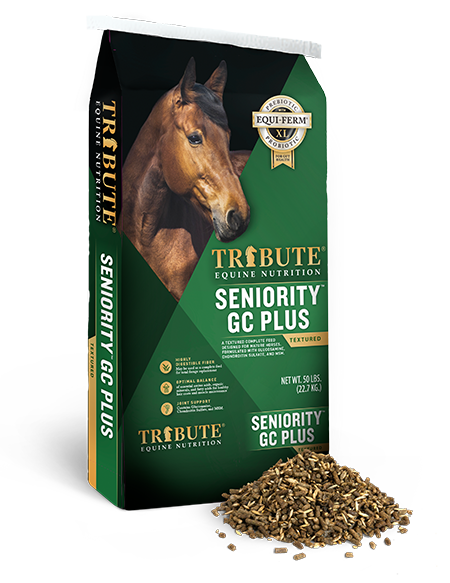 At what age does a horse become “aged” or “senior” with respect to nutrition? At 10? 15? 20? demographic – reflects an age-group population within the whole horse population. Many nutritional studies done on older horses have arbitrarily used 20 years of age as the threshold for “aged” or “senior”. NRC 2007 suggests the best way to define this population of horses may be a combination of chronological age and physiological signs of aging. Loss of body condition and muscle along the topline could be related to less efficient processing of certain nutrients in the older horse, most notably protein. 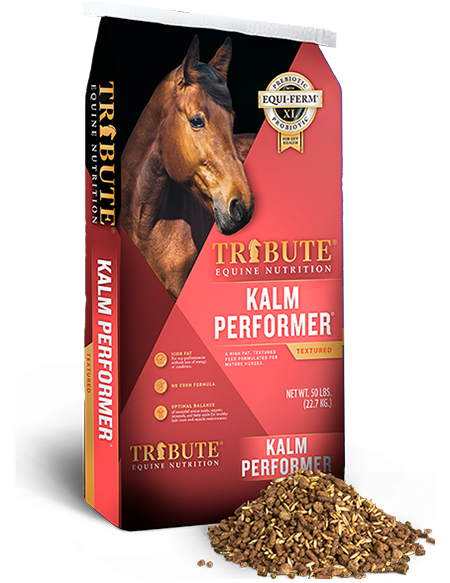 Tribute Equine Nutrition, as well as others, has found improving the amino acid balance in the older horse may help reverse such changes. Other research has shown potential diminished ability to digest fiber and absorb phosphorous with age. There is conflicting evidence on age-related differences in Vitamin C status between young and older horses, but adding an antioxidant like Vitamin C to older-horse diets will not be deleterious and may help with body cell health. Older horses are also prone to Cushing’s Disease (or Syndrome), which is discussed in a separate article. Hyperglycemia (elevated blood glucose) and hyperinsulinemia (elevated blood insulin) can be associated with Cushing’s Disease, but can also occur in other metabolic conditions such as Insulin Resistance (IR) or Equine Metabolic Syndrome (EMS), also discussed more fully in other articles. In addition, Cushing’s horses often lose muscle mass to a higher degree than a normal aging horse. Again, improving the amino acid balance (not just feeding MORE protein) can help reverse the loss of or maintain muscle mass. 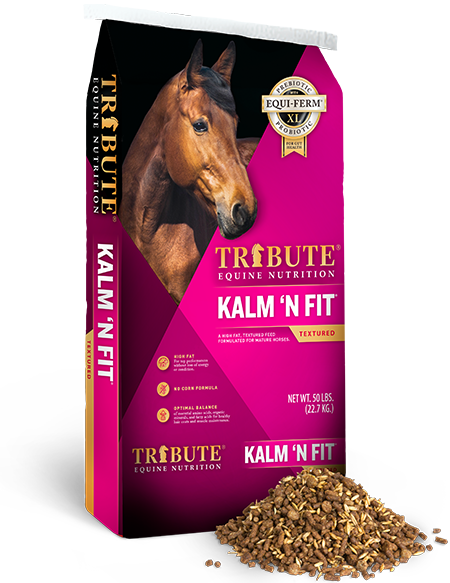 Providing calories in the form of highly digestible fiber from sources like beet pulp, soy hulls and dehydrated alfalfa meal, as well as from fat, can lessen the dietary effects on blood glucose and insulin in affected horses. 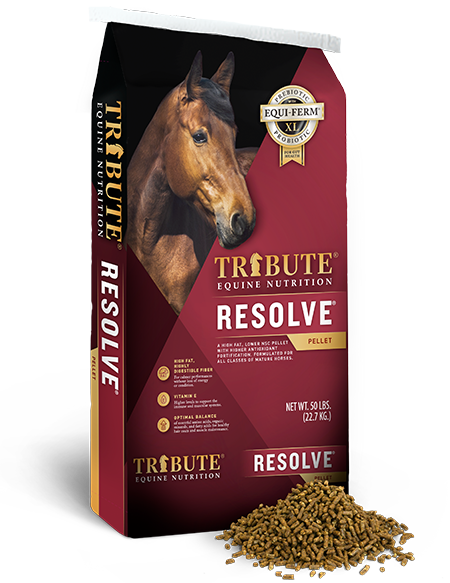 Dental issues also likely to contribute to poorer digestion in the older horse, especially fiber digestibility. 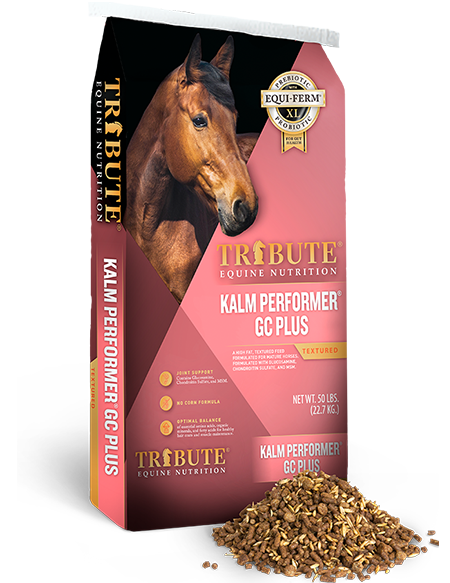 Though a number of nutritional studies have been done on older horses, there is not enough evidence to support age-related changes in nutrient requirements, according to the NRC 2007 Committee on Horse Nutrition. Regardless, some evidence suggests there may be some effects of aging on nutrient metabolism, and formulating diets for older horses using this information is certainly not harmful, and may help. 12-14% protein. Make sure protein QUALITY is high.